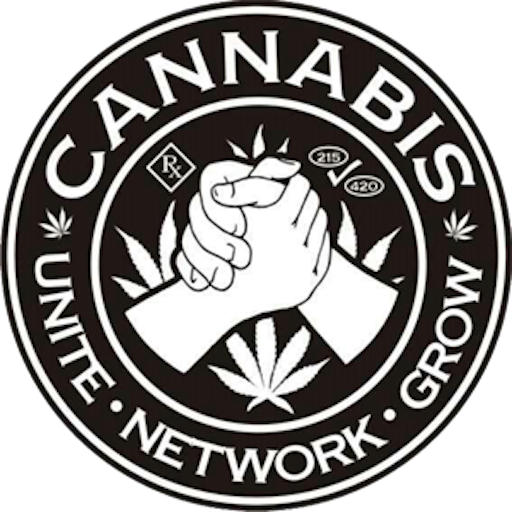 Cannabis News Journal : Take Action Now: Contact Your US Congressional Members Today! Take Action Now: Contact Your US Congressional Members Today! 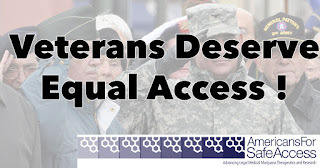 Please Ask them to support the CARERS Act, STATES Act, and to ensure that veterans in the United States have equal access to medical cannabis! Democracy is not a spectator sport, it requires your engagement and your vote. 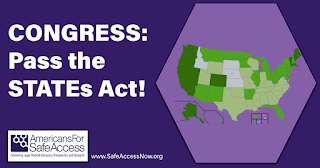 Americans For Safe Access and Safe Access New Mexico believes that good policy is created when those who are most affected are at the table. Just because you are medical cannabis patient, it doesn't mean that you automatically have a degree in public policy. 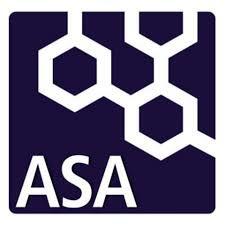 ASA has always been committed to demystifying political systems and providing advocates the tools they need to participate in the processes in a meaningful way. It’s really important for all people within OUR medical cannabis community to know THEY are the power; the government, legislators & policy makers are lead to us and We have the power to change the laws and government - people in it, policy being written, and overturning rules & regulations that disrupt safe access to our medicine. 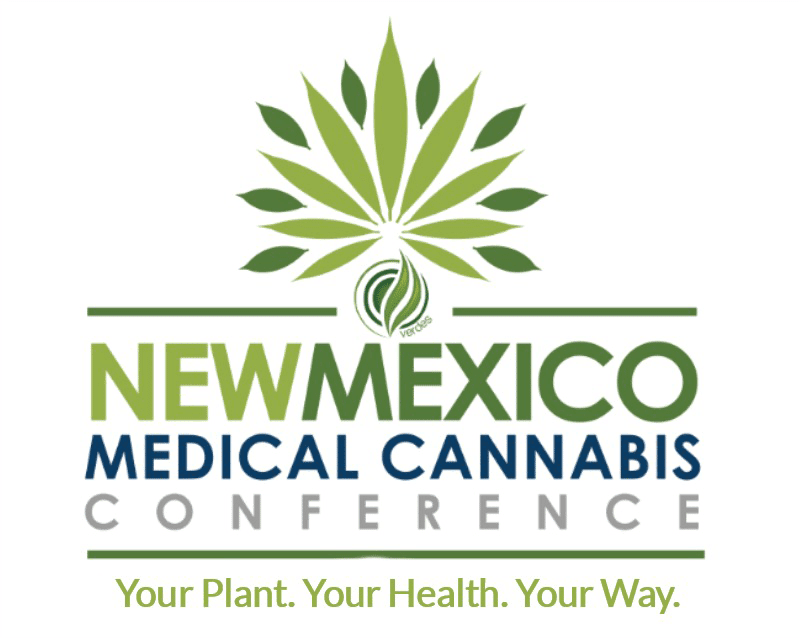 Not one state’s medical cannabis law is perfect, they are working pieces of democracy and this is where WE can establish patient lead policy in New Mexico. We have the science, the research, the knowledge - the information the policy makers don’t have and we need to get it in front of state legislators and members of Congress. All you have to do is get involved...VOTE, INFORM, EDUCATE, ADVOCATE, NETWORK, UNITE, and GROW! The focus today is to get members of New Mexico’s US Congressional Delegation to support and co-sponsor federal cannabis policy. Please Contact Your US Congressional Members Today! This bill amends the Controlled Substances Act to provide that the Act's regulatory controls and administrative, civil, and criminal penalties do not apply to a person who produces, possesses, distributes, dispenses, administers, tests, recommends, or delivers medical cannabis in compliance with state law. excludes "cannabidiol" (CBD) from the definition of "cannabis ";limits the concentration of delta-9-tetrahydrocannabinol (THC) in CBD to 0.3 percent on a dry weight basis; and deems cannabis grown or processed to make CBD, in accordance with state law, to comply with the THC concentration limit unless the Drug Enforcement Administration (DEA) determines state law to be unreasonable. The bill directs the Department of Health and Human Services (HHS) to terminate the Public Health Service's interdisciplinary review process that is used to evaluate applications for medical cannabis research. The DEA must license manufacturers and distributors of cannabis for medical research; HHS must register practitioners to conduct research; and the Department of Veterans Affairs (VA) must authorize VA health care providers to provide recommendations and opinions to veterans regarding participation in their states' cannabis programs. 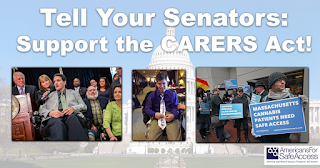 Currently Senator Tom Udall and Congresswoman Michelle Lujan Grisham are both Co-Sponsors of the CARERS Act; New Mexico needs to get Senator Martin Heinrich and Representative Ben Ray Lujan to support and co-sponsor the CARERS Act. 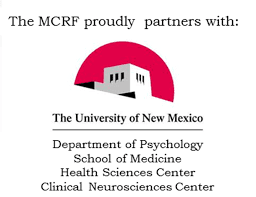 None of the New Mexico Congressional delegation members are on board with the STATES ACT yet. 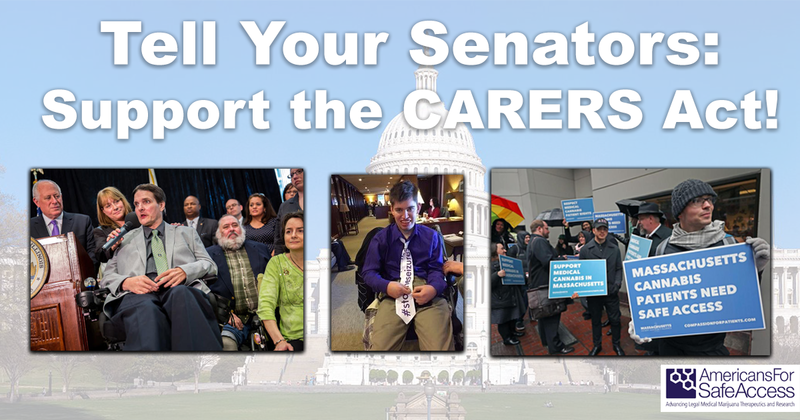 Senator Martin Heinrich and Representative Ben Ray Lujan will support and co-sponsor the CARERS Act - IF - they hear from YOU, the medical cannabis community. 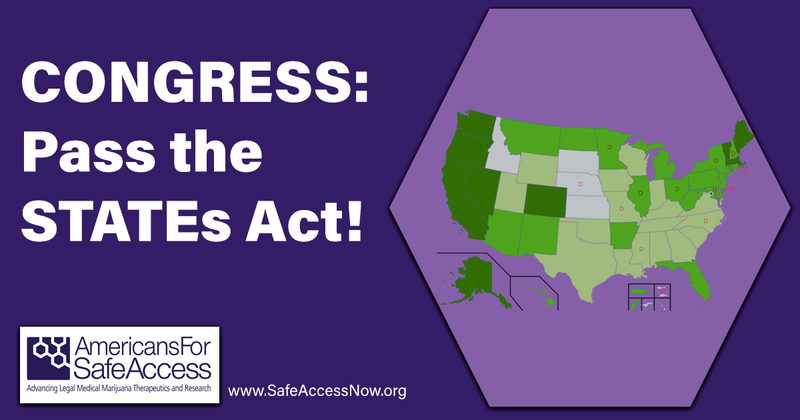 Safe Access New Mexico spoke with both office on Monday, June 11th 2018 - They want to hear from YOU! Congressional Contact: Pass the CARERS Act of 2017! 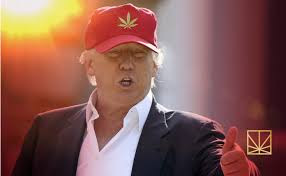 The bipartisan STATES Act allows each state, the District of Columbia, Guam, and Puerto Rico, as well as several tribal governments, to determine their own policy when it comes to cannabis laws without interference from the Department of Justice or other federal agencies. This bill does not legalize cannabis at the federal level but rather allows states the power to set policies approving or prohibiting cannabis. The STATES Act also resolves many of the issues of taxes and banking that have hindered the medical cannabis industry. 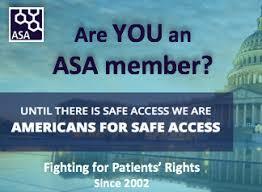 Congressional Contact: Pass the STATES Act! Veterans of military service have a disproportionately high rate of certain debilitating medical conditions as compared to the general population. Some of those conditions may result from injury or exposures to toxins, but not all. The correlation between military service and higher rates of certain conditions are clear and well-documented, but the cause is not known for many. 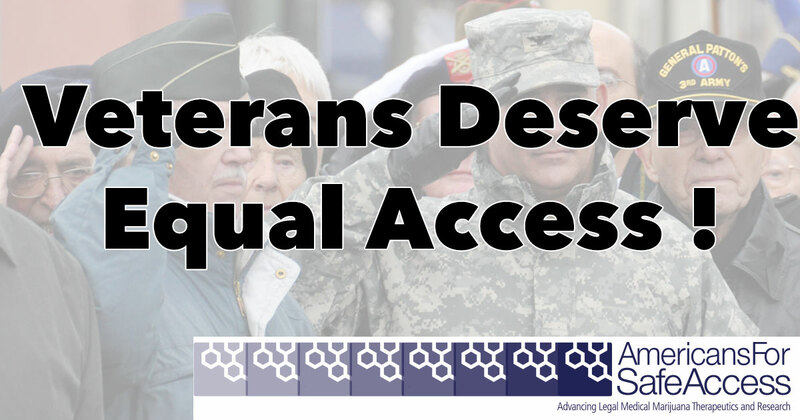 Click the link below to ask your members of Congress to support any bills or legislative language that would ensure greater access to medical cannabis for all veterans.